If you want to perform like a professional athlete, it’s not all about the training. More importantly, you are what you eat. 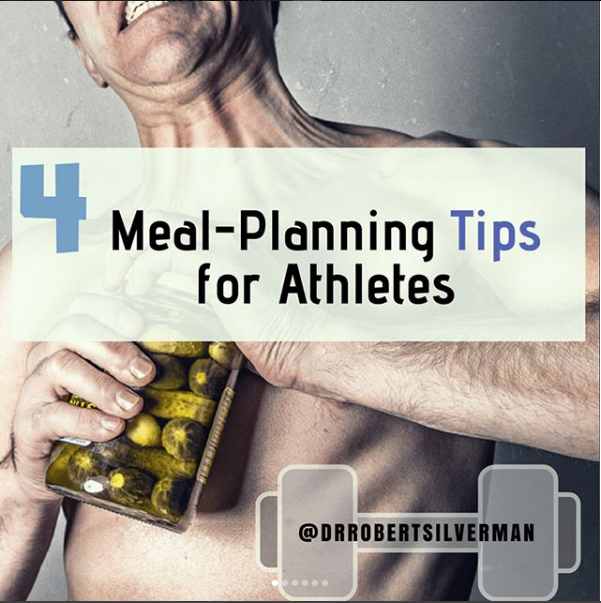 Here are some tips to help athletes get stronger, faster, and healthier through meal planning.